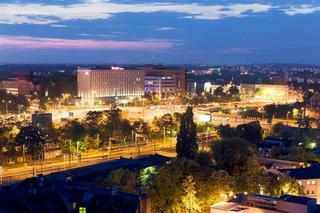 Find huge deals in Poznan, Poland that you may book now & pay later! 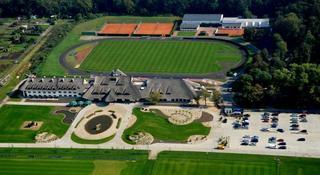 Best prices for in Poznan, Poland. A dream vacation for you and your family, guaranteed by our travel consultants. 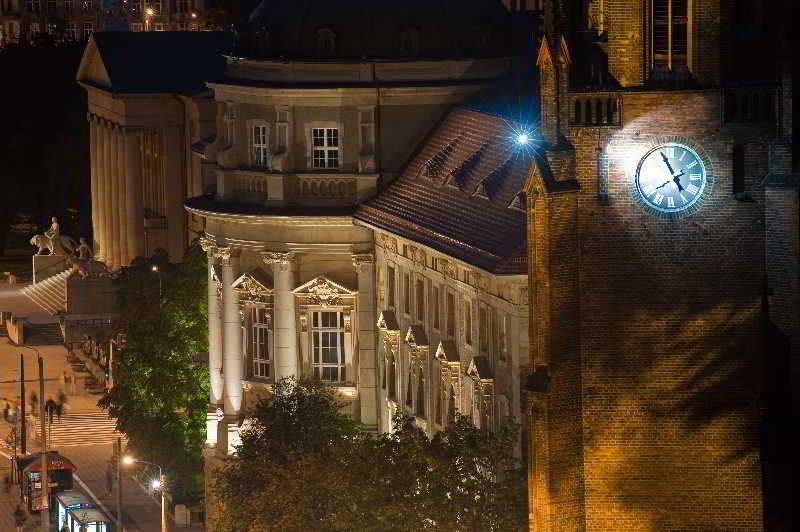 For members-only deals, we recommend using the new filter for deals in Poznan, Poland. 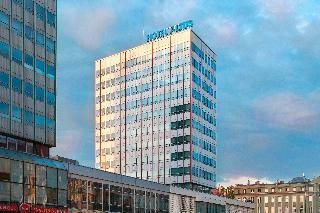 The hotel is located in Poznan, the former capital of Poland, near Lake Rusalka. 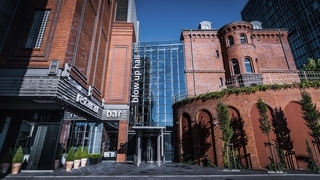 It excellent location between Berlin and Warsaw has turned the city into an important centre of business fairs and exhibitions. It is around 4 km from the city centre where guests should not forget to visit Stary Rynek Square. 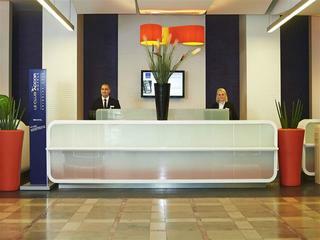 Restaurants and shopping sites, located at King Cross, are reachable within a 5-minute drive. The hotel is the perfect place to relax after a long business day. 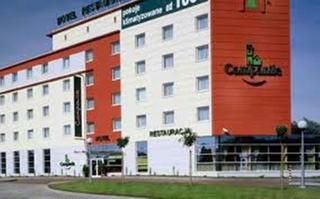 This 3 star hotel is located in the suburbs of Poznan and was established in 2004. It is a short drive away from the Market Square and the nearest station is Bus Stop. The Hotel has a restaurant, a bar and a conference room. 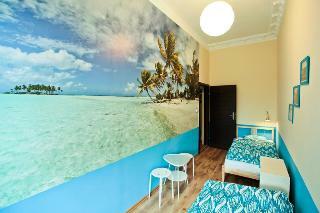 All 98 rooms are equipped with minibar, hairdryer and air conditioning. 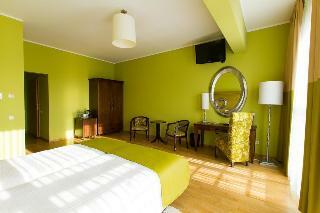 The functional hotel offers air-conditioned, spacious rooms with an LCD TV and Wi-Fi. All rooms are appointed with a private bathroom and comfortable beds. 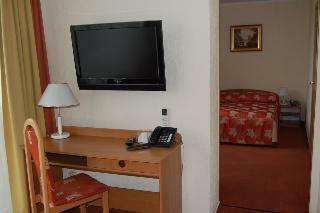 Every room features satellite TV and a radio. 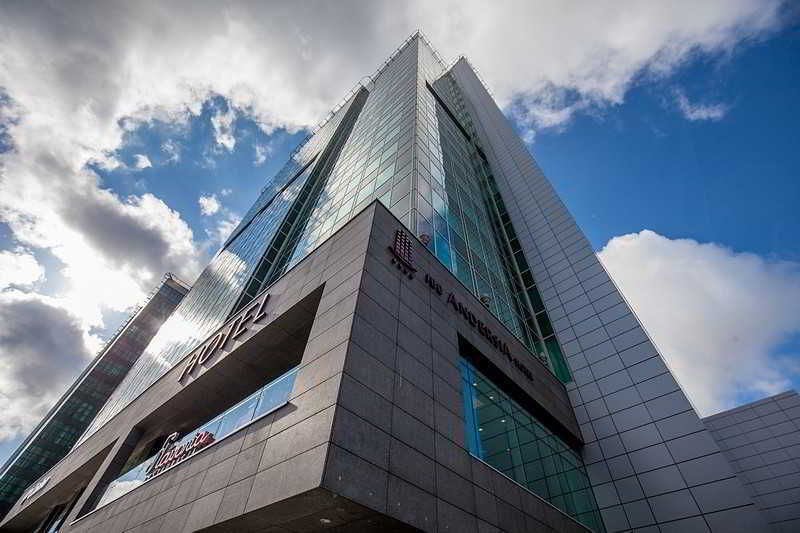 Located near the Warta River, the hotel is only within 15-minute walk from Stary Browar, a modern and unique shopping venue. 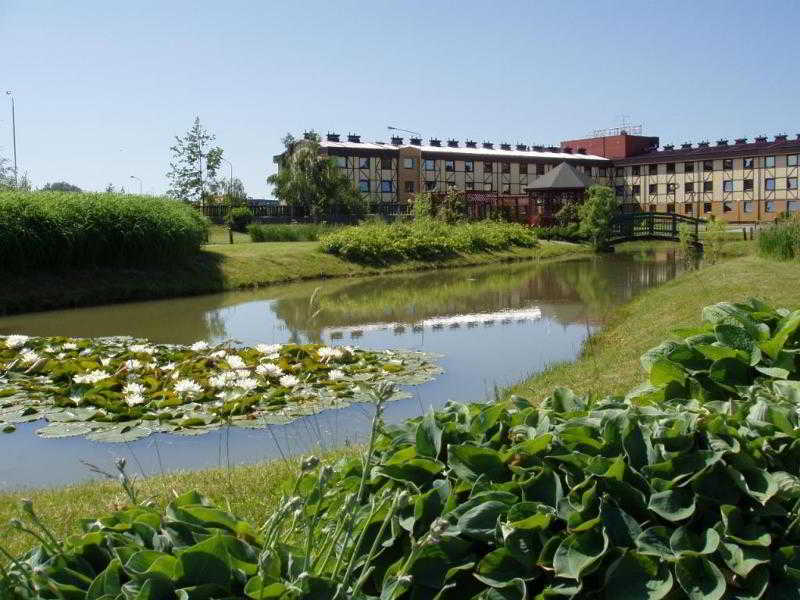 This hotel is located in the city centre and 8 kilometres away from the airport. 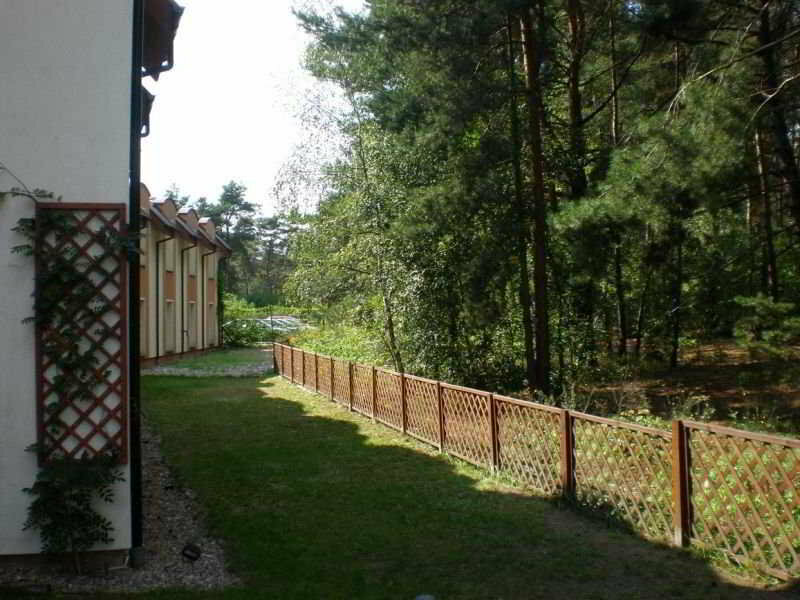 It is near Old Market, at only about 1 kilometre, and close to the shopping centre Stary Browary. The hotel offers 4 comfortable and well equipped apartments with everything guests might need to relax. 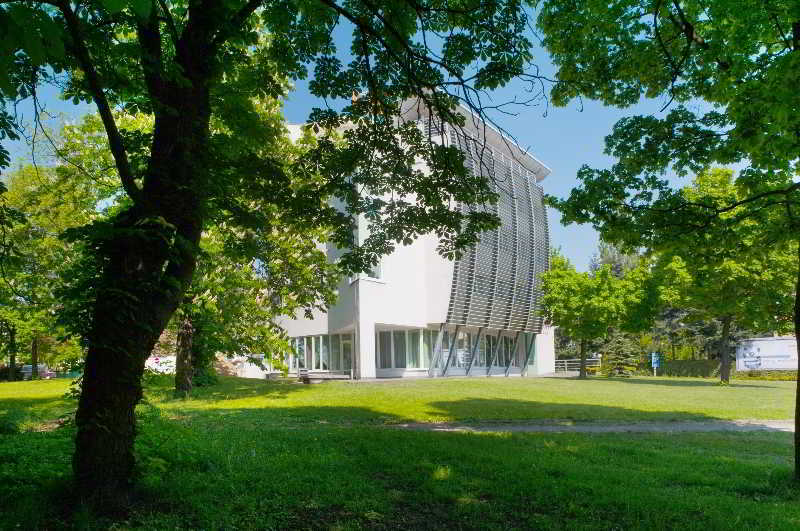 The eco-friendly hotel is located in a quiet area of Poznan, just a quick drive away from the city's Old Town, where guests can visit some of the most attractive tourist sites. 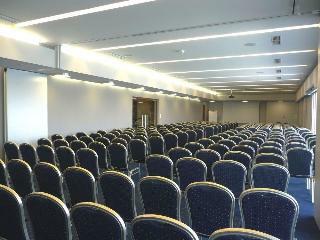 The hotel is also close to the Plaza and the Pestka shopping centres, and a few kilometres from the Lawica Airport.The rooms are spacious, elegantly decorated in warm tones and equipped with an ergonomic work space.The hotel's restaurant specialises in Polish specialties and Italian cuisine. 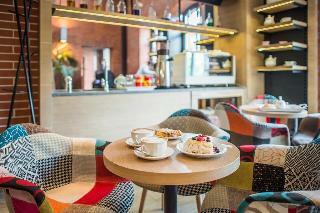 This charming hotel can be found in Poznan. The property features a total of 18 rooms. Customers will not be bothered during their stay, as this is not a pet-friendly hotel. 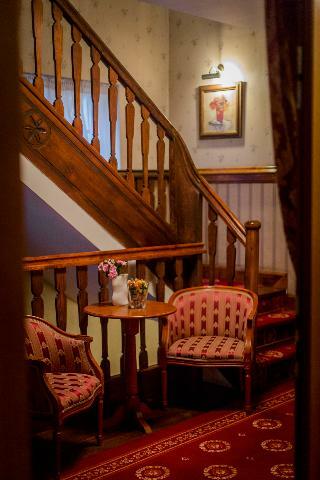 This charming hotel can be found in Poznan. 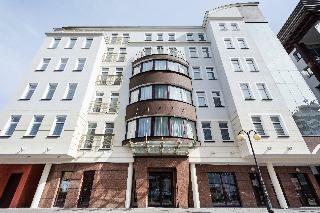 Glam House Apartments guarantees a quiet stay as it counts with just 4 bedrooms. Pets are not permitted on the premises. This lovely hotel is in Poznan. 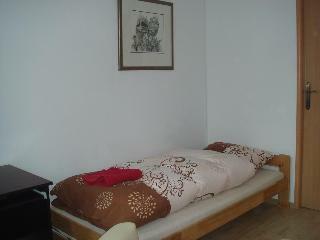 There are a total of 21 accommodation units at City Guest House Poznan. This accommodation does not accept pets. 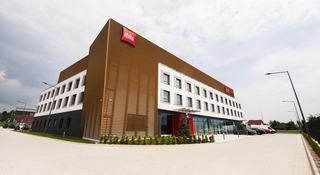 This comfortable hotel can be found in Poznan. With a small number of only 6, this hotel is very convenient for a quiet stay. Apartments Poznan is not a pet-friendly establishment. 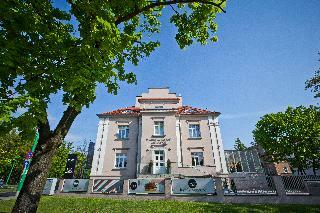 This lovely hotel can be found in Poznan. The total number of bedrooms is 32. Pets are not permitted on the premises. 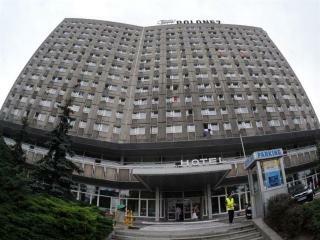 This lovely hotel is situated in Poznan. 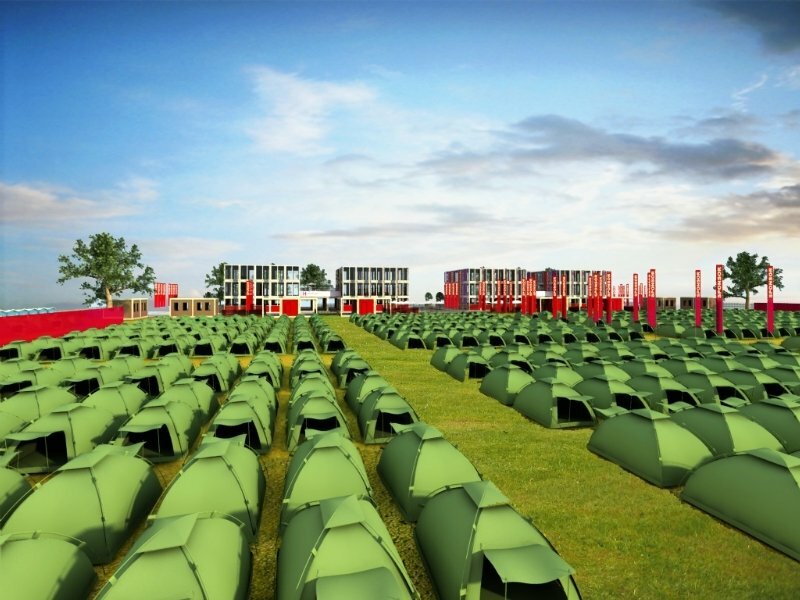 The hotel features a total of 39 accommodation units. Pets are not allowed at Gaja. 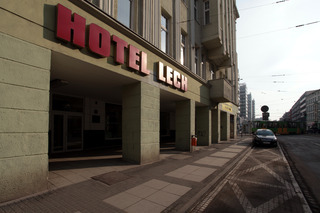 This comfortable hotel is in Poznan. Pets are not allowed at this property.